Do pastors around the world really need training? 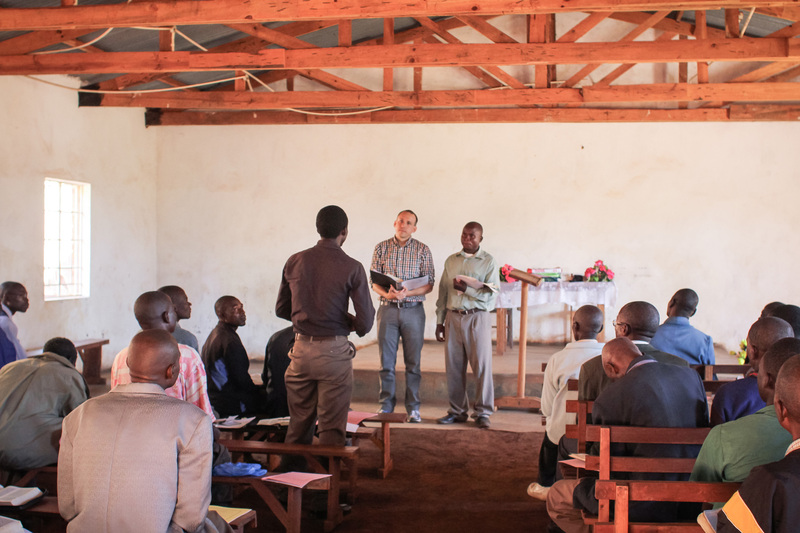 Our primary focus is training pastors to know the Bible and be able to minister to their people. We do this through modular training of pastors on the field, and we hope to do it in a few years through a residential academy. As I talk to others about going across the globe to train pastors, I sometimes encounter skepticism. While this skepticism takes many different forms, one prominent objection is that pastors don’t need training. Many of my fellow Kentucky Baptists remember good pastors who had no formal training. They never went to Bible college or seminary, but they were used powerfully by God. Why then spend so much time and money on something so unnecessary? Let me give two reasons. I’ve benefitted from the gift of training available in my home church and at the seminary I have attended, and therefore I know firsthand the blessing that it is. That is a gift that we must not keep to ourselves but share with the world.